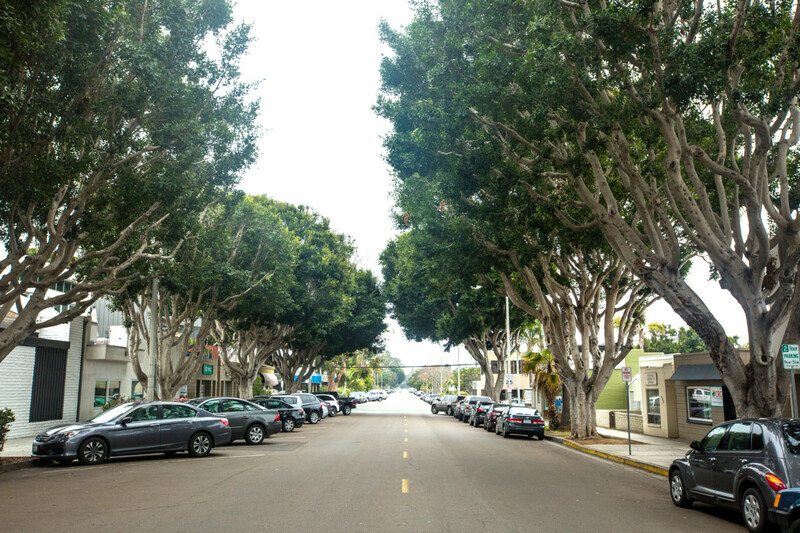 ENCINITAS — The fate of downtown Encinitas’ canopy of ficus trees is once again up for discussion, as city officials question whether they should pay potentially hundreds of thousands of dollars to maintain them or replace them with different trees. The City Council recently voted to form a subcommittee to develop a plan for the city’s downtown tree canopy, which is currently dominated in areas by ficus trees. Downtown is home to 55 ficus, which were planted in the 1960s. The plan could include eventual replacement of some of the ficus to make way for a more diverse tree canopy. 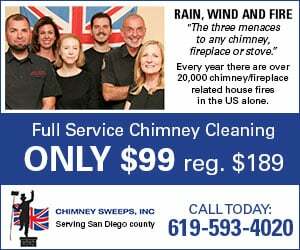 Encinitas 101 Main Street Association, which represents business owners in downtown, would be involved in the committee discussions. The City Council made its decision after hearing a report from city arborist Chris Kallstrand about the cost of its current ficus-pruning efforts and the cost to expand it to the other 51 trees. The city has spent upwards of $89,000 since 2016 on a pilot project to save four ficus in downtown — two on Third Street near E Street, and two along Second Street between I and J streets. This included special pruning, crown maintenance and root maintenance, in an effort to slow or reverse some of the damage and repairing the concrete and other damage the trees caused to city infrastructure. Kallstrand said expanding that program to the other trees would in the worst case scenario cost the city $1.26 million over five years, a figure that several council members were not comfortable with. “I’m not anxious to get out the chainsaw, but the reality is we’ve got a fiscal challenge here when we make these decisions and (with) the numbers I’m seeing, I think we might spend our money a little more wisely,” Councilman Tony Kranz said at last week’s meeting. “What we desperately need is a comprehensive plan of how to deal with the aging ficus trees,” Kranz added. The committee would also be charged to look at how to fill the 77 planting spots in downtown that currently don’t have any trees. Several residents spoke at the March 21 council meeting — which stretched past midnight. 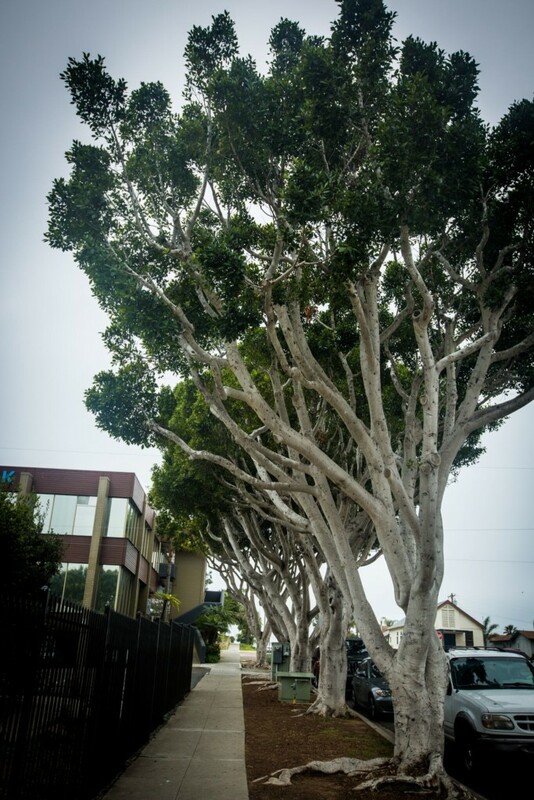 Business owners urged the city to move away from the ficus trees, while members of the group Encinitas Save the Trees, which lobbied the city two years ago to preserve the four failing ficus, said the trees did not have to come down. 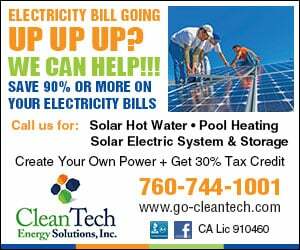 “If you cut down our beautiful ficus trees … you would prove to future generations that you would be, well, hypocritical, giving lip service to environmental causes but then acting in ways that directly damage the environment, bowing to shortsighted and selfish agendas of a few vocal opponents,” resident Bruce Ritchings said. Tom Cozens, a local real estate agent, said the city needed to be more diverse with its tree selection.